Francisco and Sue Leite are an extension of the English Christian Church. 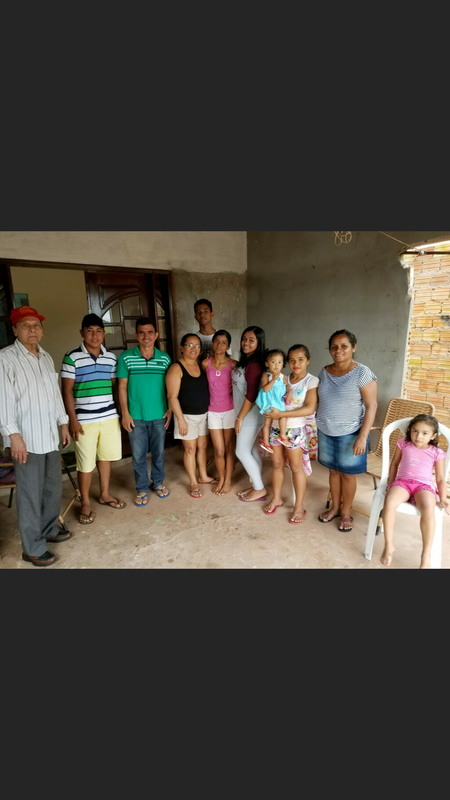 They are missionaries with the Northern Brazil Mission, sent out yearly with the sole purpose of propagating the Gospel of Jesus Christ, planting Restoration New Testament Churches and training leaders to teach others. Their mission started in 2006 and two churches have been planted since then. Souls are being constantly added to the church of Jesus Christ down there. 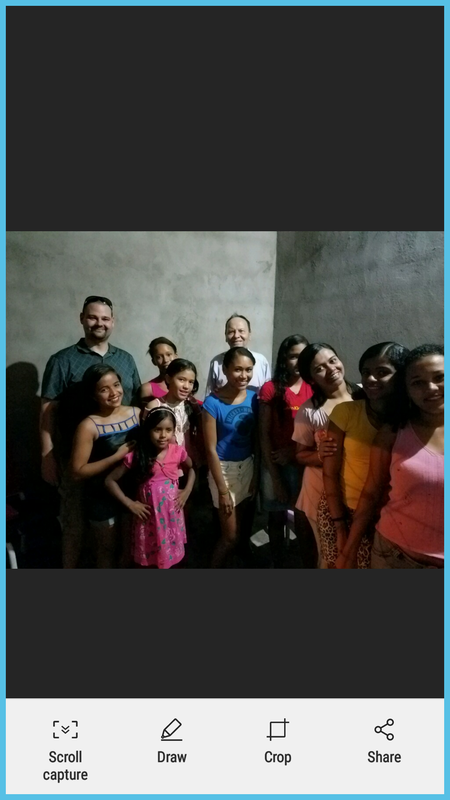 Prayers and financial support are the moving force behind the Leite's commitment toward the success of this mission.